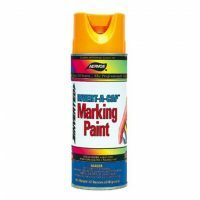 The flagship of the marking paint line offering a high-quality paint that is priced competitively to meet a variety of upside-down marking applications, while providing good color visibility and durability. 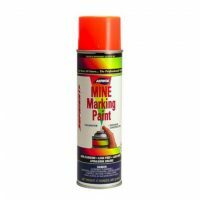 This quality marking paint is packaged in a can that may only be operated in an upside down position. 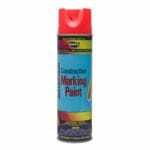 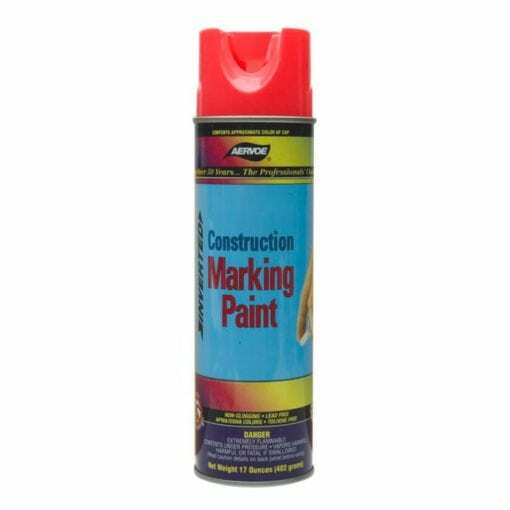 It is formulated to meet a variety of marking applications while still providing good initial color visibility, good color retention, and adhesion.